So it goes without saying the need for a proper Murfreesboro DUI lawyer is essential in today’s time. 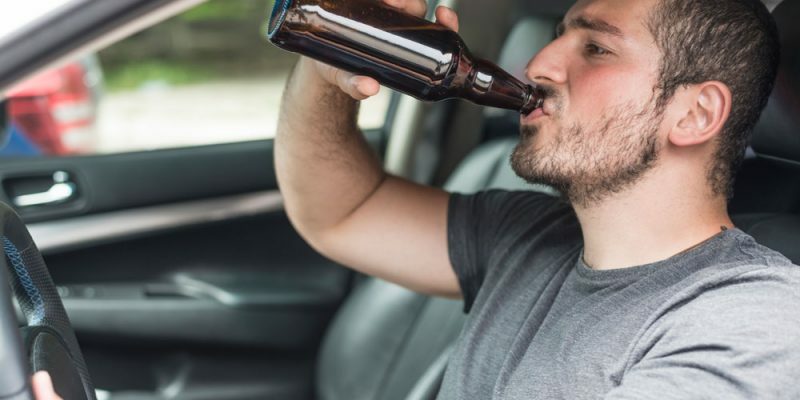 A 2015 report published by the Insurance Journal states there was an increase in Tennessee residents being charged with DUI in 2014 up from 2013. The report states that more than 29,500 residents were charged with driving under the influence in 2014. Law enforcement attributes this increase to improved intelligence data. Statistics reveal 8% of DUI arrests will go to trial, 88% will result in successful prosecutions. Having a skilled DUI lawyer can bring peace of mind to you and your loved ones. Contact us today to discuss your case with a Drake, Drake and Frost Murfreesboro DUI attorney. Your case is too important to not have the confidence which comes with being represented by a skilled DUI attorney. Please fill out the form below and an experienced Murfreesboro Attorney will contact you. ©AA-RON 2018. All rights reserved.